At Springwell Lincolnshire we are committed to protecting our children, both in and out of school. 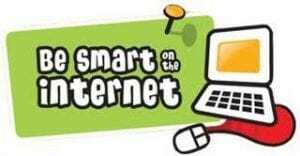 It is important that we educate the children about how to stay safe in all environments including when they are online using the internet. A great place to start to find out more about e-safety. This site is run by the Child Exploitation and Online Protection Centre (CEOP).